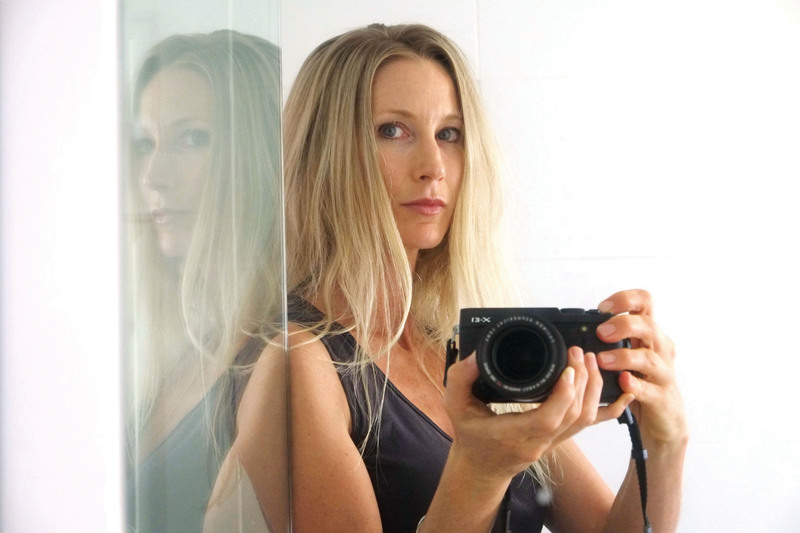 Megan Lewis is an award winning documentary photographer whose book Conversations With The Mob has played a dominant part in her life for 14 years. 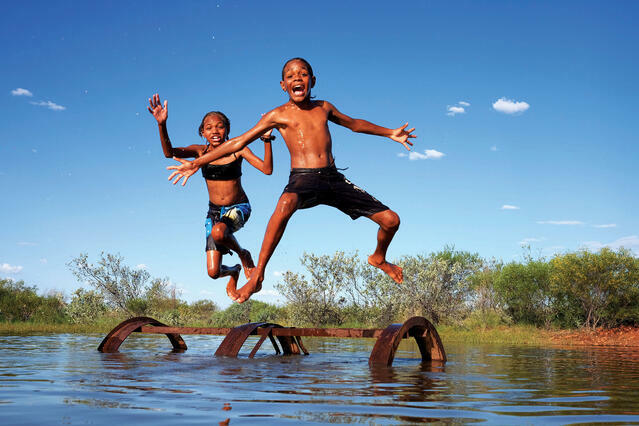 Embedded in the desert, the images from her five year project photographing the Martu community in Parnngurr won her a Walkley Award in 2005, but her involvement continues to this day. Recently, Megan returned to the desert to visit a family she keeps in contact with. Travelling to remote desert communities in outback Australia is expensive and challenging. Not only do you need to be self-sufficient and sure of your 4WD, you need to be confident with your camera. Megan took the Fujifilm X-T1. 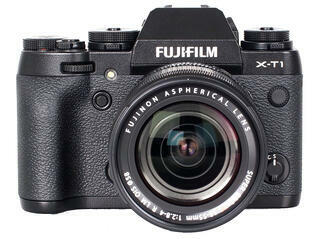 The X-T1 is the next step in the evolution of the small and remarkable X-series of Fujifilm cameras. Whereas previous X-series bodies have been modelled on a compact or rangefinder design, the X-T1 looks and works more like a single lens reflex, except there’s no bulky mirror mechanism and the viewfinder is electronic. And so it is! The X-T1 incorporates a newly developed electronic viewfinder that is almost indistinguishable from an optical viewfinder, thanks to its ultra-fast display speed. It offers a unique wide-angle view (diagonal 38° and horizontal 31°), the world’s highest viewfinder magnification ratio (0.77x) for a digital camera, and a display speed with a lag-time of just 0.005 seconds (one-tenth the speed of conventional digital cameras). And all this is enhanced with a 2.36 million dot resolution OLED display that produces crisp details of what you are viewing to shoot. The Fujifilm X-T1 is a tough, dust and water resistant camera with around 80 points of weather sealing to provide plenty of protection from dirt and moisture. It is also freeze resistant to -10°C, which enables fully-fledged field photography without the need to worry about the weather or the season. The LCD also features tempered glass for additional outdoor protection. But even though Megan is working in harsh, remote areas, it’s the fact the X-T1 sits inside such a tiny body that impresses her so much. It doesn’t look like a serious camera and this in turn lets her shoot more freely. “When I was taking the photographs, I didn’t feel like I was separated from my subjects by a camera, and because the it is so quiet and unobtrusive, it didn’t get in the way. 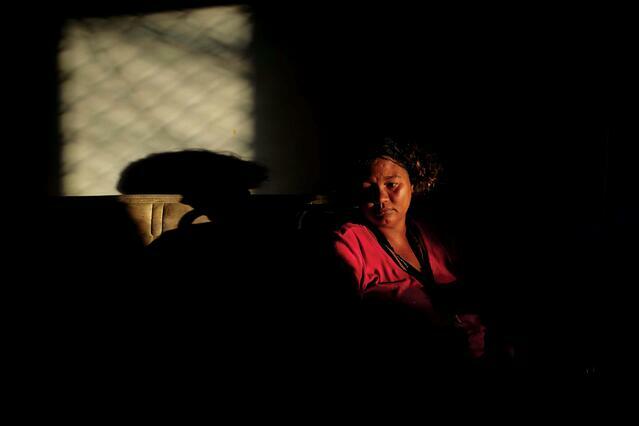 “My photography is really a reflection of the relationship I have with the people I am photographing. The X-T1 uses a 16-megapixel X-Trans II sensor which controls moiré and false colour generation by using an original colour filter array with a highly randomised pixel arrangement, removing the need for an Optical Low Pass Filter (OLPF). The resolution and low noise on the Fujifilm X-T1 is comparable to cameras with full-frame sensors. “As soon as you download the files, you know how good they are. The cameraman I was working with watched me download a card and open them on my laptop. He said he would have sworn I had played around with them in Photoshop if he hadn’t seen them come straight out of the camera, they were that good. 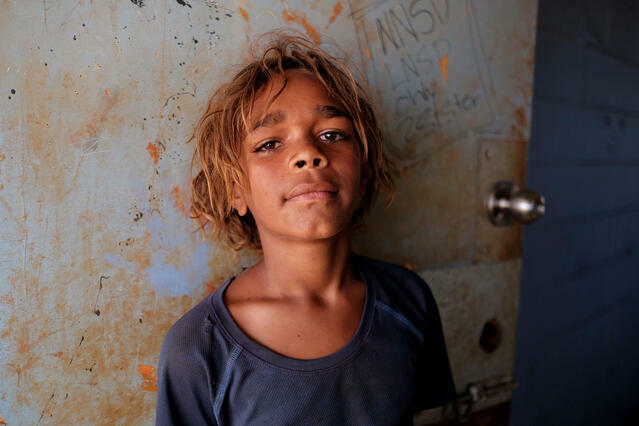 The accompanying photographs were taken by Megan Lewis on a recent trip back to the Australian desert using the Fujifilm X-T1. The photographs are of a family she first met when photographing for her book, Conversations With The Mob.